Click on the graphic to enlarge. 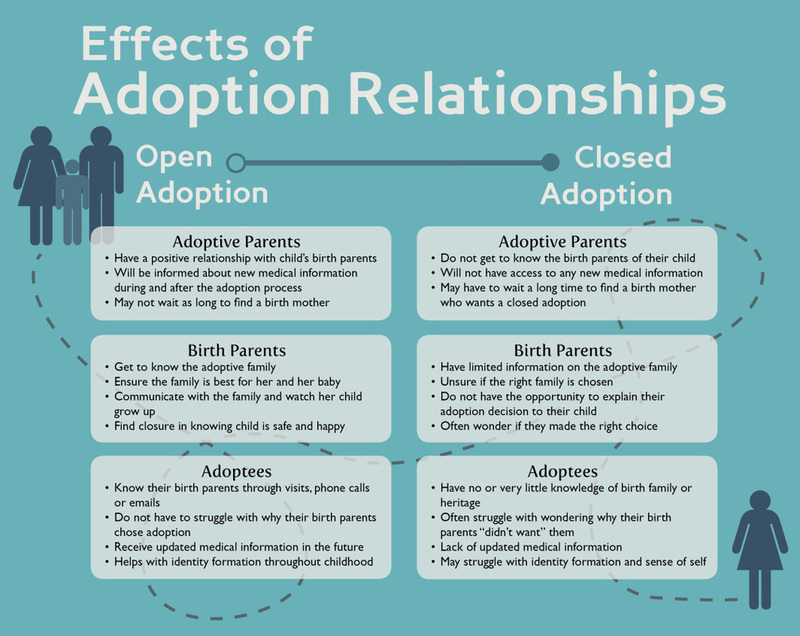 According to the National Survey of Family Growth, open adoptions (mediated or fully-disclosed) make up 95% of all adoptions in the United States. Today, just 5% of adoptions are closed. 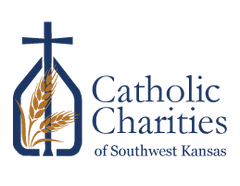 Each agency in the Adoption Association of Kansas Catholic Charities is committed to providing life-affirming options for expectant parents whether they choose to parent, or to place their child for adoption. We need adoptive parents who are ready to adopt a baby and willing to have a respectful, caring, life-long relationship with the birth mother and/or birth father. 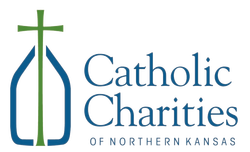 This open-adoption relationship honors birth parents for choosing life and it also honors the child by respecting the important role that his/her birth parents have in providing additional information and love for the child. Open adoption is a genuine, covenantal relationship based on trust, respect, and candor that truly honors the child's need for information about him/herself. Open adoption honors all the participants in adoption, especially the child. For some birth parents, grief is better resolved when they can see with their own eyes that their child is being loved and doing well in their new family. Adoptive families receive the affirmation and sanction of the birth parents, which increases their sense of entitlement to the child. The child benefits by understanding the reasons for their adoption and by having ongoing medical, social and genetic information about themselves, as illustrated in this video about teen and young adult adoptees who share what open adoption was like for them. Children benefit by having their questions answered directly while receiving the affection and care of both the adoptive family and the birth family. Open adoption eliminates the shame and secrecy of the closed adoption system. In the videos above and below, birth parents and couples share their stories about what open adoption was like for them. In open adoption, the expectant mother carefully chooses an adoptive family from profiles---or online "scrapbooks." These profiles include photographs, letters, videos and more that each of our couples have prepared for the expectant parents of their prospective child. After choosing a couple that she believes may be the best match for her child, the expectant mother (and perhaps the expectant father) meets with them in an initial interview. The expectant mother will decide if the family is a good fit. The potential adoptive family is also given the opportunity to decide if they feel it is the best fit for them. Once the decision is made and both agree to the match they all begin to develop a trusting life-long relationship that often resembles extended family or close friends. This relationship is built through the quality time spent together while getting to know one another. The amount of contact between birth families and adoptive families is unique to each adoption plan but typically includes ongoing letters, pictures and visits throughout the year.